In the 1800s a number of treaties became official across Canada including Treaty Six in the prairies. Chief Kehewin signed onto Treaty Six on June 30, 1876. Kehewin people were given land where the Kehewin Cree Nation is now located. 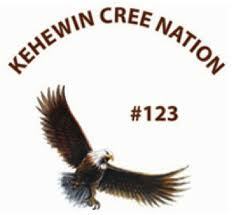 The Kehewin Cree Nation #123 is located approximately 24 kilometers south of Bonnyville, in Northern Alberta. The Kehewin Cree Nation land is 8,212 hectares. In addition, another land base of 96 hectares is shared with five other First Nations at Blue Quills First Nation (5 kilometers west of St. Paul, AB. Kehewin members are mostly Plains Cree people. 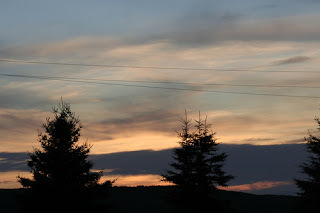 They belong to the Linguistic Group called Algonquin Cree "Y" Dialect.